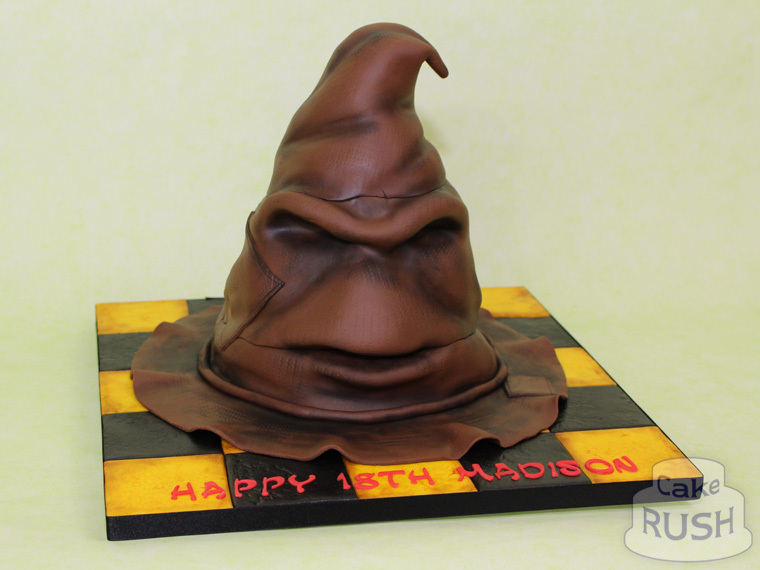 For Madison's 18th birthday she wanted nothing more than a sorting hat in chocolate cake! 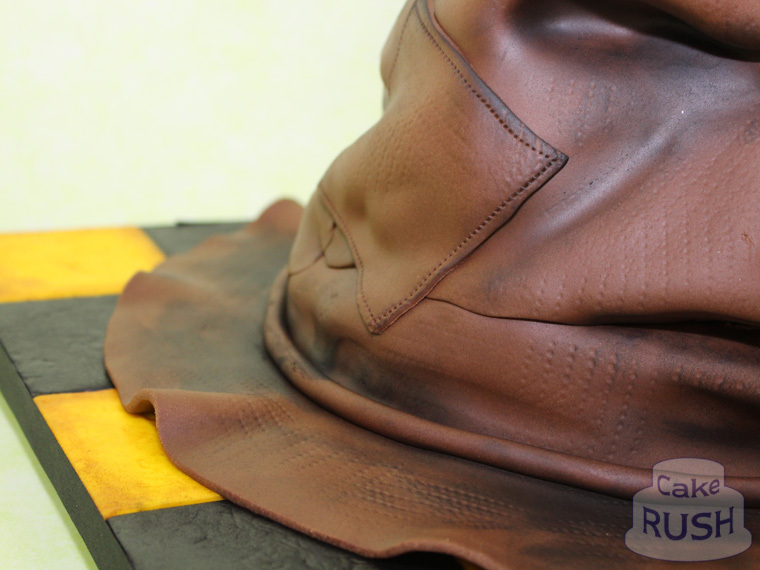 "There's nothing hidden in your head / The Sorting Hat can't see, / So try me on and I will tell you / Where you ought to be." As you can tell by the colour scheme, Madison was hoping to be sorted into Hufflepuff!